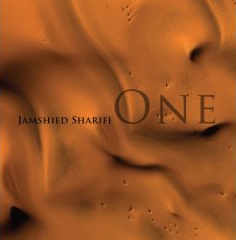 This son of a UN diplomat brings us an infusion of world flecked jazz instrumentals set in melodic new age atmospheres. Piano is the dominant but not overpowering motivator here, complimented by violin, guitar, drums and keyboard. 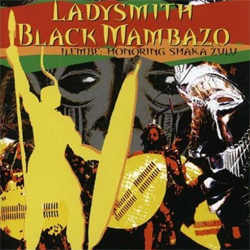 Taking a break from their usual heavy handed Christian focused acapella, this Grammy award winning African singing group pays homage to Shaka Zulu, one of the greatest leaders in African history. Amazing harmonies as always. 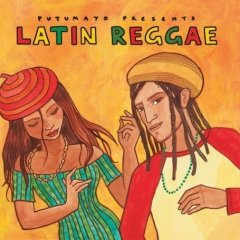 I love reggae and Putumayo has managed to thrust a whole bunch of wonderful established as well as newcomer Spanish singing reggae based artists (largely from Spain) into the spotlight with this release. Ya mon! 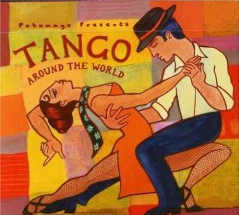 Musically touring the tantalizing Tango hotbeds around the world including Finland, Senegal, Portugal and most notably Argentina. Here we are shown the fancy footwork (and musicianship) of 11 internationally renowned artists. 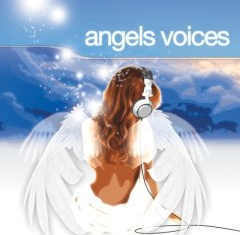 Compiled by Yogafit founder Beth Shaw and mixed by the Gordon Brothers, this compilation focuses on female voices and consists of remixes of about 5 different bands. Blissful but limited. Quirky, wild and zany jazz rock with a punk attitude. Comparisons to Zappa, Zorn and The Residents are actually appropriate here. 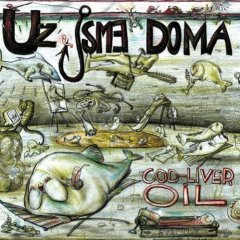 This uneasy listening band from Prague sings in Czech and is not for the wimpy at heart. 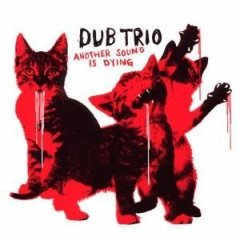 Swirling metal, reggae, dub, jazz and a sphincter load of talent together with unscrupulous sounds in an elevator shaft of musical potential that also swings the fulcrum of nefarious fanaticism to produce outlandish yet cohesive results in a Melvins kinda way. Celebrating Putumayo’s 15th Anniversary with a great compilation that pays tribute to the spirit of the music that inspired the label’s inception. 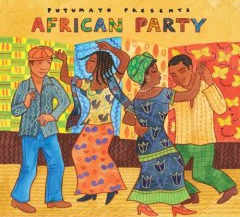 With 20 million CDs sold, Putumayo’s world music party has been a global hit and “African Party” is another to add their list of success. 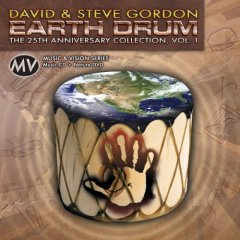 A collection of this famous duo’s favorite global drum fusions from their past 25 years. 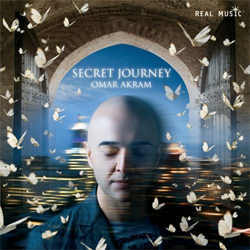 Beautiful, serene and trance-invoking drum visions. With bonus DVD of music and landscape visuals. Continuing on with her tradition of utilizing top talent and great producers to produce a very NOW direction to her offerings of Bhakti yoga. This Kirtan themed voyage of chant, chill and grace will carry the listener to alcoves of serenity and blissful platitudes. 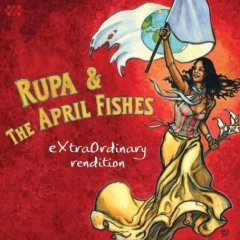 Etherial and whimsical whisperings spoken thru the flickering flame of chanteuse Rupa Marya. Tantalized with a multicultural temptation of sultry awareness amidst the occasional Euro spin, raga, or mariachi interlude. Superb.